Posting from my phone as my laptop died. If I get it revived I will post the skincare stash sale, it’s too large a post for my phone to handle, but without a laptop it’s in limbo! Sorry. 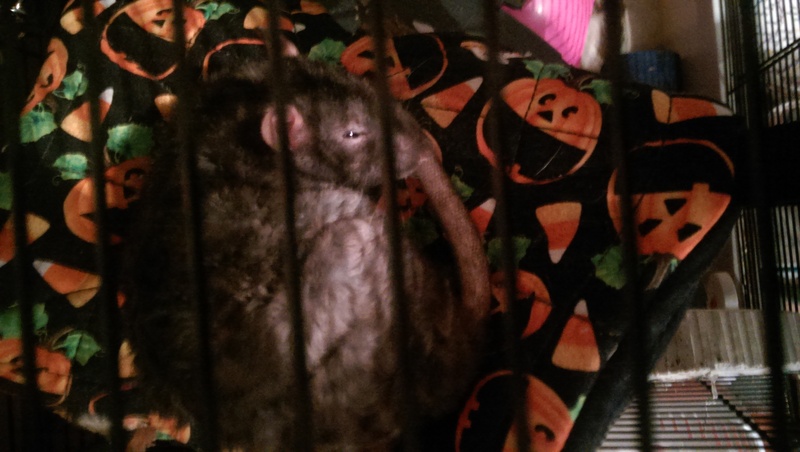 Here’s a picture of Algernon looking cute and sleeping to tide you over.